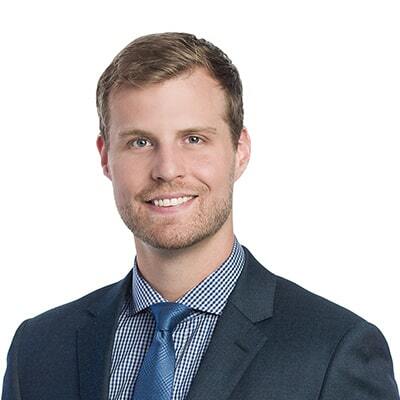 Jason Mullins is an associate in Gowling WLG's Calgary office, practising in the business law department. His practice covers a range of corporate matters with an emphasis on corporate finance, mergers and acquisitions, securities law and corporate commercial law for both public and private issuers. Jason also has experience advising issuers on stock exchange listing and compliance matters, and matters related to corporate governance and regulatory compliance. Prior to joining Gowling WLG, Jason practised in the securities, corporate finance and mergers and acquisitions group at a boutique corporate law firm in Calgary. Jason received his juris doctor from the Schulich School of Law at Dalhousie University in 2014. He was called to the bar in Alberta in 2015.